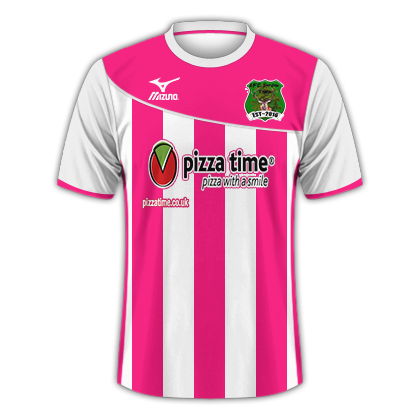 Want a kit for your custom fantasy club, hala at me and ama help you out. Hey Football Manager funs. 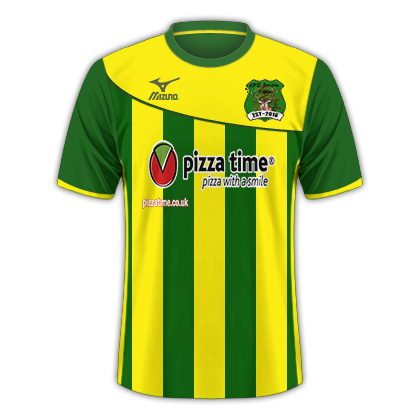 In the world of football manager nothing is more realistic than a clubs kit. However not every one has photoshop or the skills so I am going to make em for you guys. 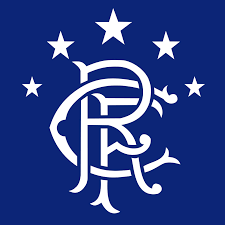 Just send me your team logo, team colours and potential sponsor name. Could you make the Arsenal 2003/04 kits please? 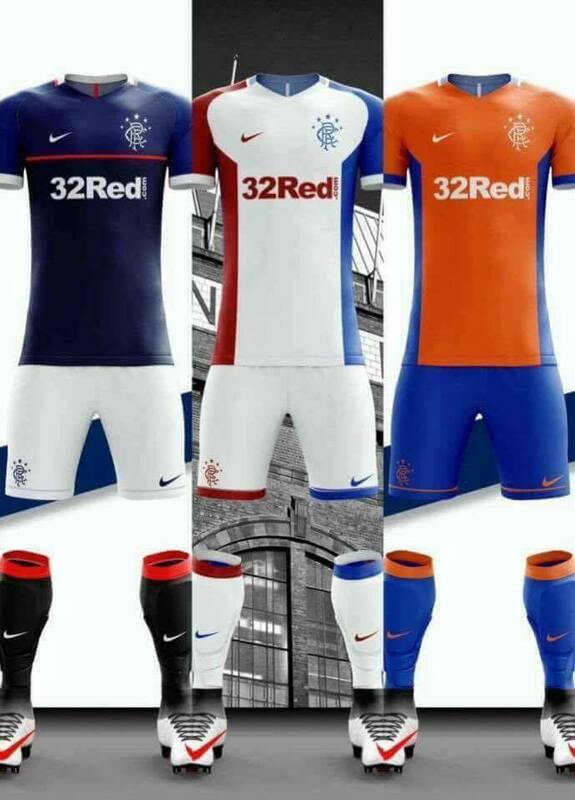 Hi there could you make these rangers kits please. 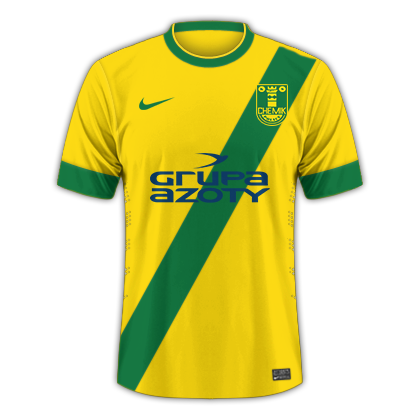 Would you be able to create a kit for Chemik Police? Is it possible to have the design like the Peru with a strip going from the shoulder across the body. 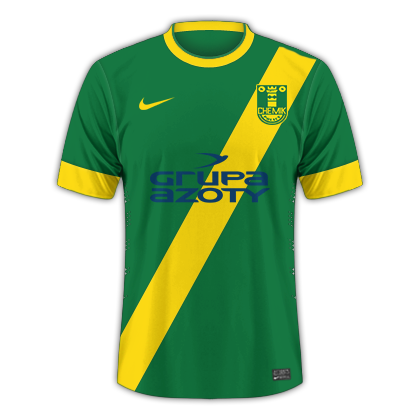 On the home kit the stripe green and the away it would be yellow? 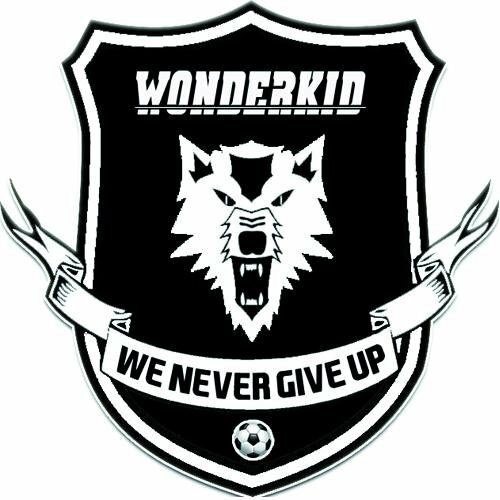 Hey here are the kits you requested, am interested in your create a club save . If you need any ideas, kits or logos tweet me @mojm123 or DM me here. i believe your save is based on the town white hill and bordon, it would be cool if the rivals of AFC Bordon would be Whitehill Athletic. Hi could you make the 17/18 celtic kit? that would be awesome. You are reading "Taking Custom Kit Requests. ".